Posted on 01.28.15 by Steven. 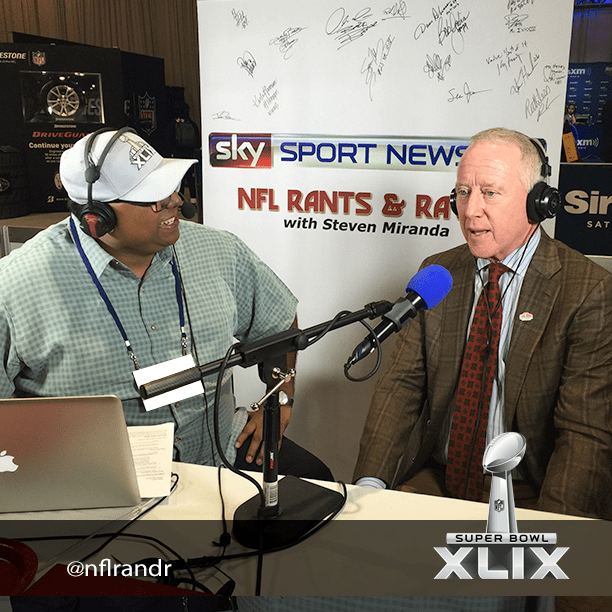 Former Saints QB Archie Manning. Manning talks about his sons, Eli and Peyton plus his game day intake of Papa John’s Pizza.